When it comes to playing online roulette, some casinos are duds. Others are gems. Where does Ruby Fortune fall? Read our review on the internet casino from the perspective an online roulette player to find out. Some online casinos that we've visited feel like they're stuck in the mid 2000s. Ruby Fortune is not one of them. This casino website has put time, effort, and money into making a solid first impression on their website to every internet roulette player who sets foot inside the virtual casino. And the website isn't just a place for management to blast their promos. At Ruby Fortune you can actually test drive a number of internet roulette games for free - without even logging in. That means, as a new player, you don't even have to create an account to try all their different roulette variations (which we'll get to shortly). 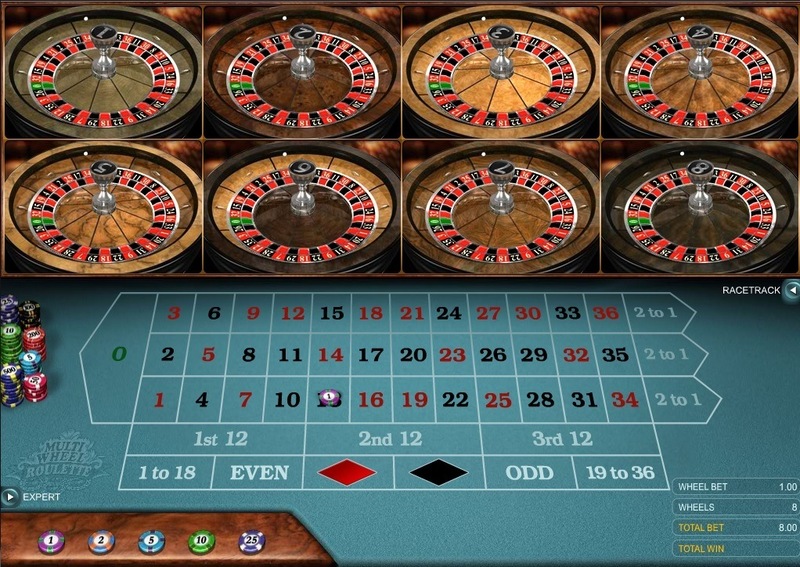 We should caution you that the online free games section feels a little choppy in terms of actual roulette gameplay. This isn't a reflection of the real money software. Once you download the dedicated online roulette program from RubyFortune.com, you'll get access to the real casino game versions that are optimized they way you'd expect. No other site offers the online roulette variety that Ruby Fortune does. 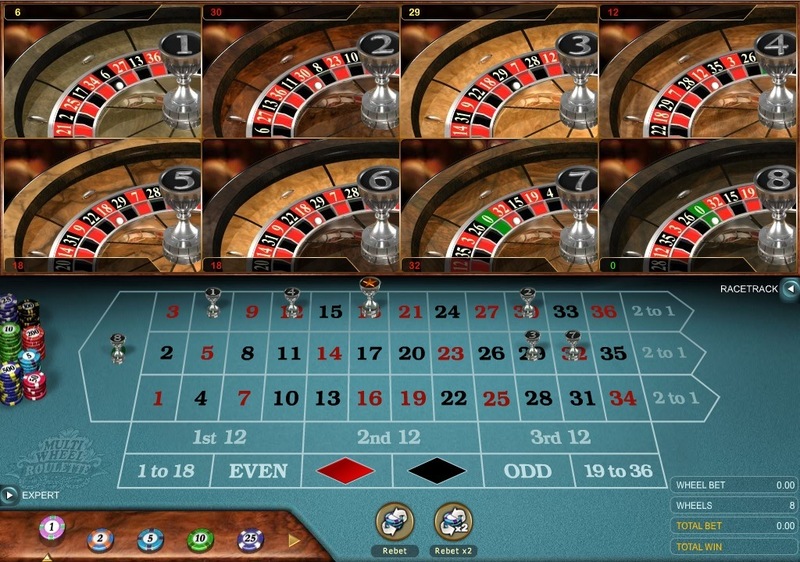 Here, roulette players are treated to multi-wheel, premier, premier diamond, and gold series versions of America Roulette, European Roulette, and French Roulette. There's even a roulette game you might not have heard of called Spingo. And believe us when we tell you that it's incredibly addictive. Spingo is just like ordinary roulette. There's a wheel. There's a bunch of numbers on a table. And your job is to bet on a number. But instead of one ball, there are 11 of them—zero through 10. And the wheel isn't marked with specific numbers. Instead, you'll find alternating pockets of red, yellow, and blue. Your job is to bet on a number and a color. For example, you can bet on 1 red, 1 yellow, 1 blue, 2 red, 2 yellow, 2 blue, and so on. You can also bet on evens or odds, zero and green, 1-5, or 6-10. Once you've locked in your online roulette Spingo bet, a ball is randomly released on the wheel. When it stops on a color, all winning bets are paid out. All the available deposit and withdrawal options for international online roulette players are listed directly on the Ruby Fortune banking page. The web-based casino offers one of the widest varieties of payment methods, including credit card, debit card, Skrill, Poli, PayPal, Instadebit, Entropay, and countless others. All payment methods are neatly outlined on the Ruby Fortune website for internet roulette players, categorized as an available method for withdrawing, depositing, or both. Ruby Fortune opens their doors to third party auditing by eCogra, an independent organization that reviews percentage payouts for online casinos. What we really like about RubyFortune.com is that they invite you to review Random Number Generator results for individual games - including roulette online. If you're like most online roulette players, you're probably used to complex bonuses with all sorts of legal jargon that you can barely understand. The goal is to get you to deposit and trick you into thinking you're entitled to a huge payday when really, you're not. Ruby Fortune Casino is different. Their promotions and accompanying terms and conditions are spelled out in plain English on their promotions page. Just be sure to check the terms, roulette is not always the best choice of game if the goal is to clear a bonus. Ready to try your luck at Ruby Fortune online casino? Click our download link for access to the best online casino bonus available. By clicking our link, you'll also be able to test out some of the free online roulette games without having to create an account. 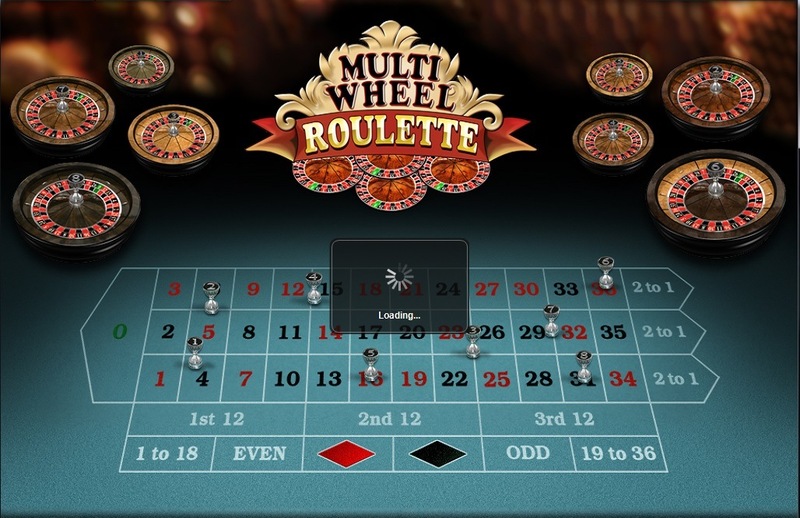 You've got nothing to lose and everything to win - especially at the virtual roulette table - so play now. >> Click to Join Ruby Fortune and Get Your Bonus!